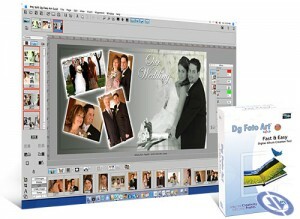 Here you can download Dg Foto Art Gold with version 1.2. 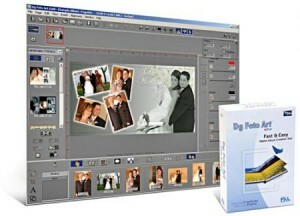 This software was developed by Pxlsoft. 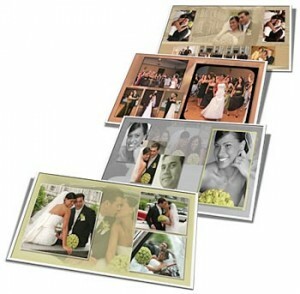 Distribute by license Demo and price 649.00. You can download this software from www.pxlsoft.com domain.